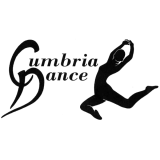 As an accredited dance school in Carlisle we provide high quality dance education and training for all students, increase access to training and bridge the gap between education and vocational dance training. Our vocational examinations are accredited by Ofqual and carry UCAS points. 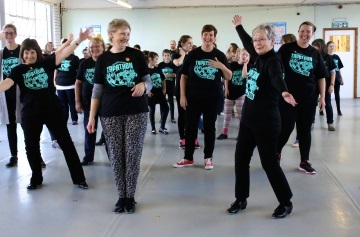 Teachers working at Cumbria Dance have nationally recognised teaching qualifications and are registered with the Council for Dance Education and Training (CDET). The CDET is the leading independent body in the United Kingdom representing dance training. The register's aim is to ensure and maintain good standards of teaching practice. 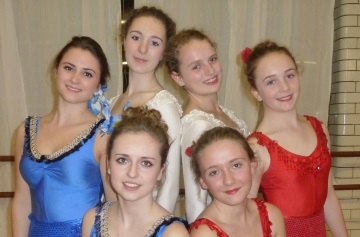 Our two daughters have been attending the wonderful Cumbria Dance since they were 3 years old. 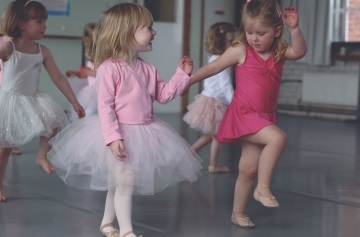 Now aged 8 and 7 they are still very keen and their Saturday ballet, modern and tap lessons are the highlight of their week. in our girls will stay with them always. It's by far the best, most professional dance school there is and comes highly recommended. wonderful to watch them gain confidence as they explore their imaginations through dance. It's also great fun to practise tap steps together! I have such fond memories from training at Cumbria Dance and they certainly put me on the right path to my career. I always look forward to going back to the studio and it feels like home whenever I return.